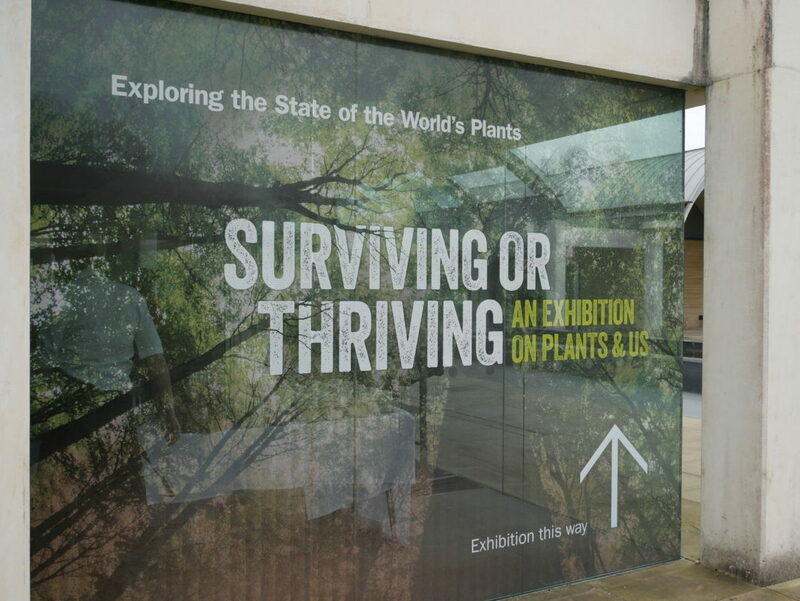 On March 21, the Millennium Seed Bank, a key part of Kew Gardens at Wakehurst Place in the UK, opened their new exhibition “Surviving or Thriving” that highlights some of the most significant challenges facing plants and fungi in our rapidly changing world, from climate change to unsustainable logging. 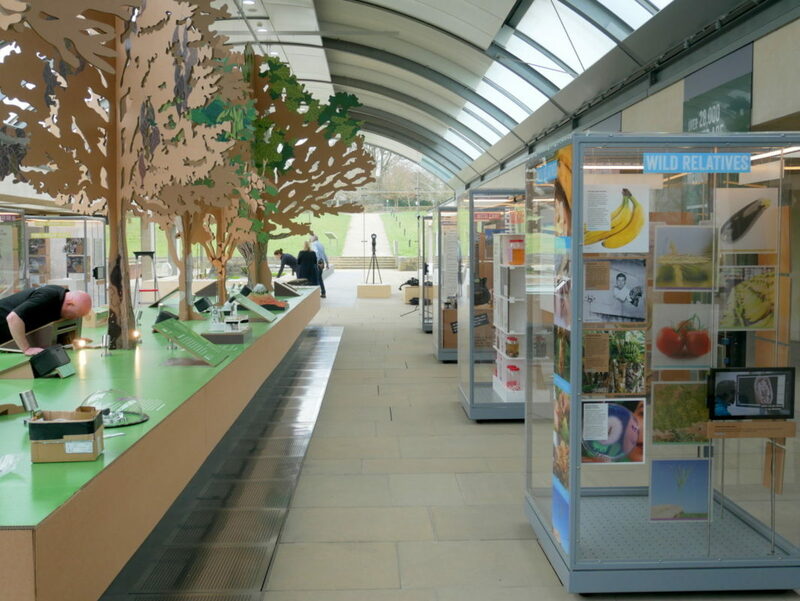 The exhibition draws upon the research, graphics and images of the last three ‘State of the World’s’ reports produced by Kew Science and also brings alive the value of plants and fungi to our day-to-day lives, as food sources, medicines and even in the plastic of Lego bricks. The Millennium Seed Bank at Kew is one of the world’s most important facilities of its kind and is unique in so much as it actively manages an extremely biodiverse and extensive collection, which is actively managed. Seeds are not only dried and frozen in vaults but also regularly tested, germinated, grown and the vaults restocked. This ensures the seeds have the greatest chance of being viable, when needed, thus essentially providing a horticultural insurance policy for our planet. The seed bank is supported by a full set of science laboratories and research staff.The Kew Millennium Seed Bank is thus probably the most biodiverse location in the world! For this exhibition, Kew gardens collaborated with Interspectral using the newly released software, Inside Explorer PRO, for production of their own content. Inside Explorer PRO allows organisations to upload scanned items from their own collections or libraries and investigate them in intricate detail. 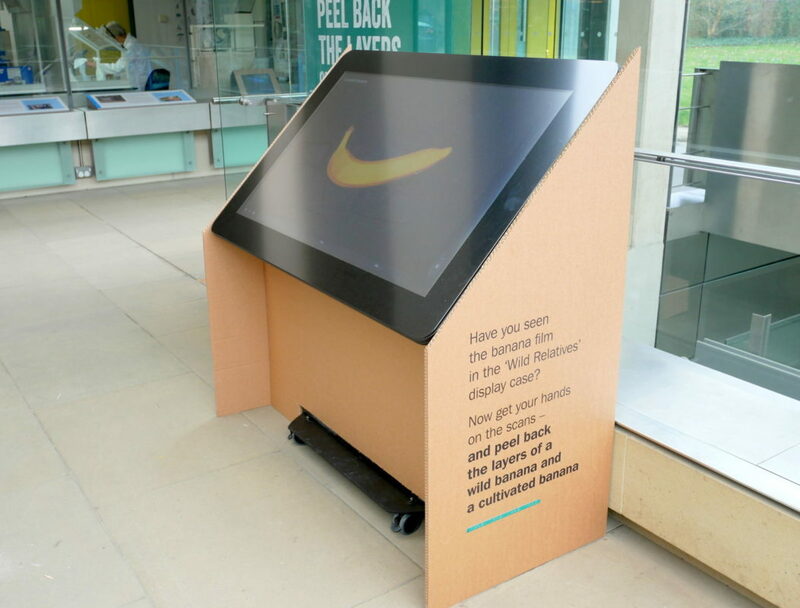 In addition, these tools can then be used to author their own exhibits, so they can then be showcased using the Inside Explorer interactive touch table in the gallery. 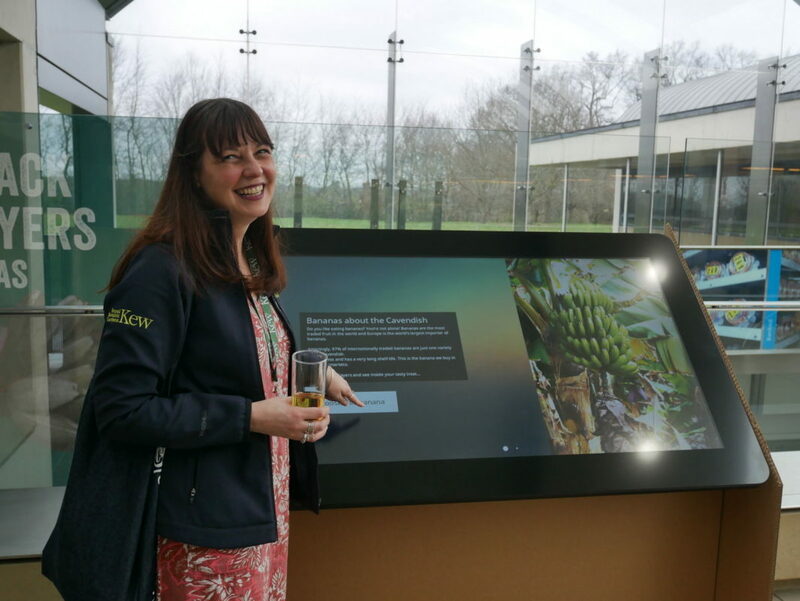 Kew Gardens is the first client to test this way of working with Inside Explore PRO, creating an educational exhibit from their collection. For this specific exhibition, two bananas, a domestic and a wild, pink banana, were CT scanned at the Natural History Museum, London and then visualized inside and out by the Kew team using the new tools.